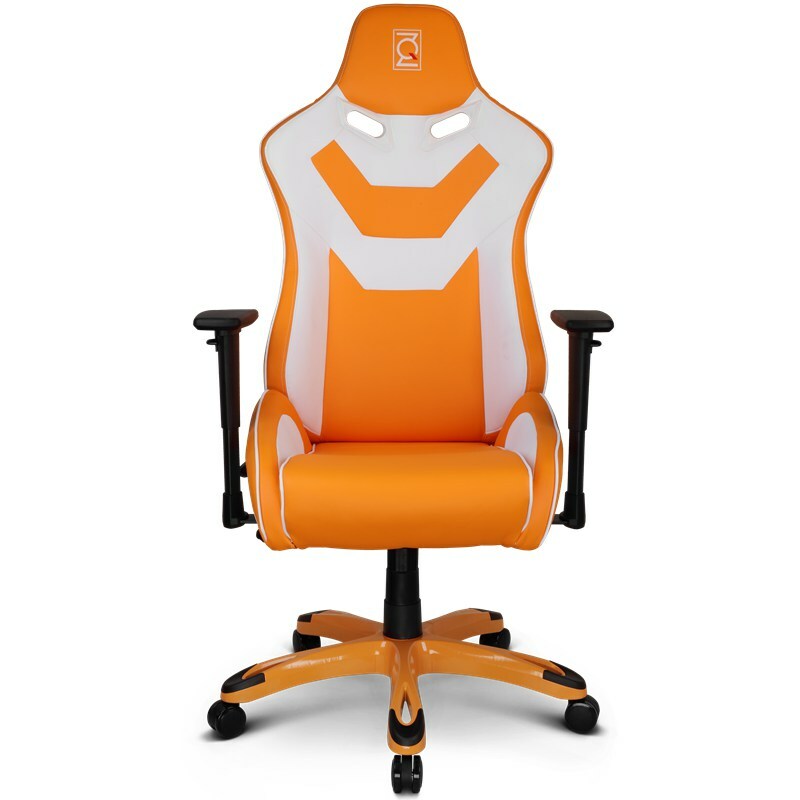 Viper series is colourful and unique. And it is as tall and wide as Alien Series. 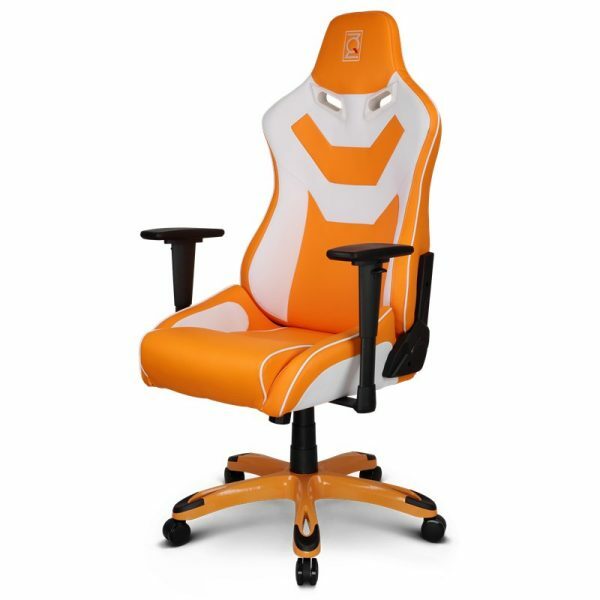 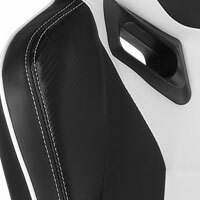 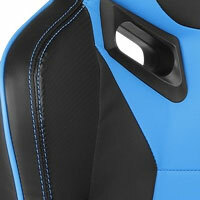 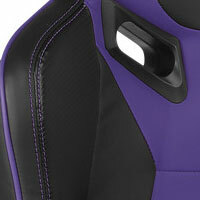 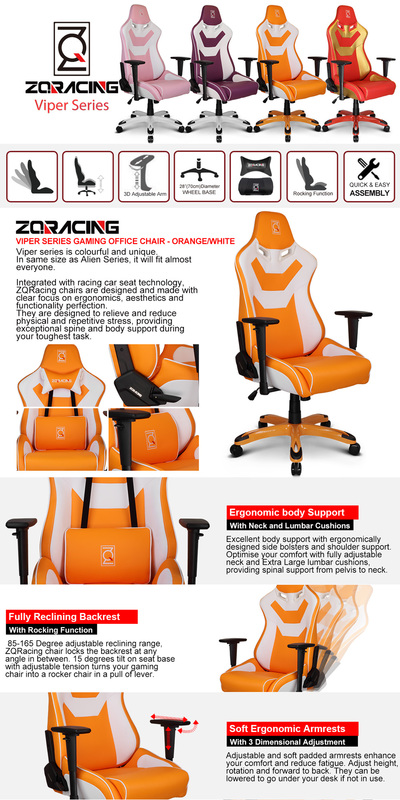 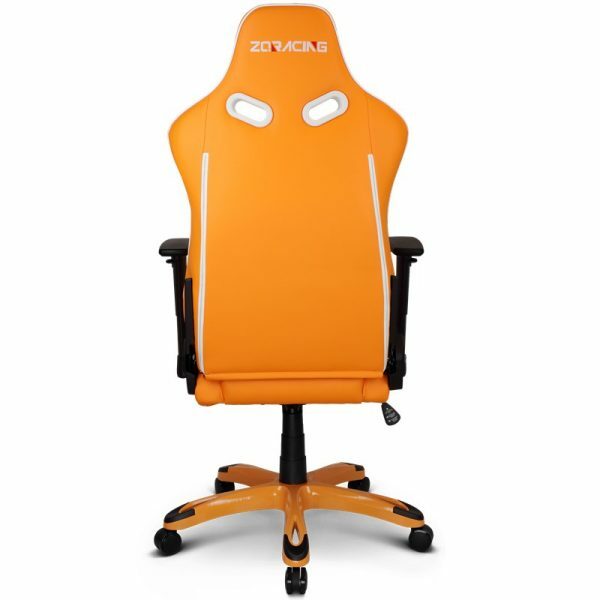 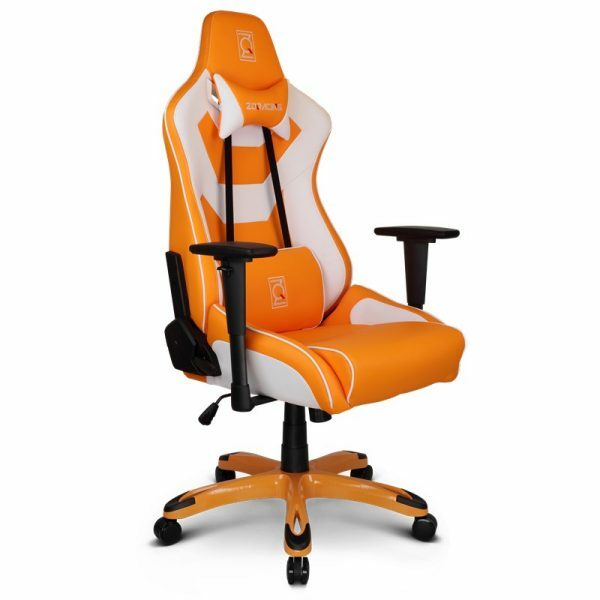 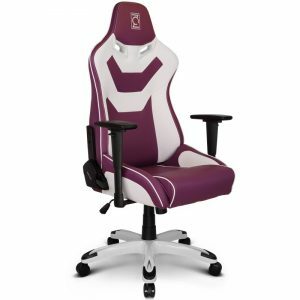 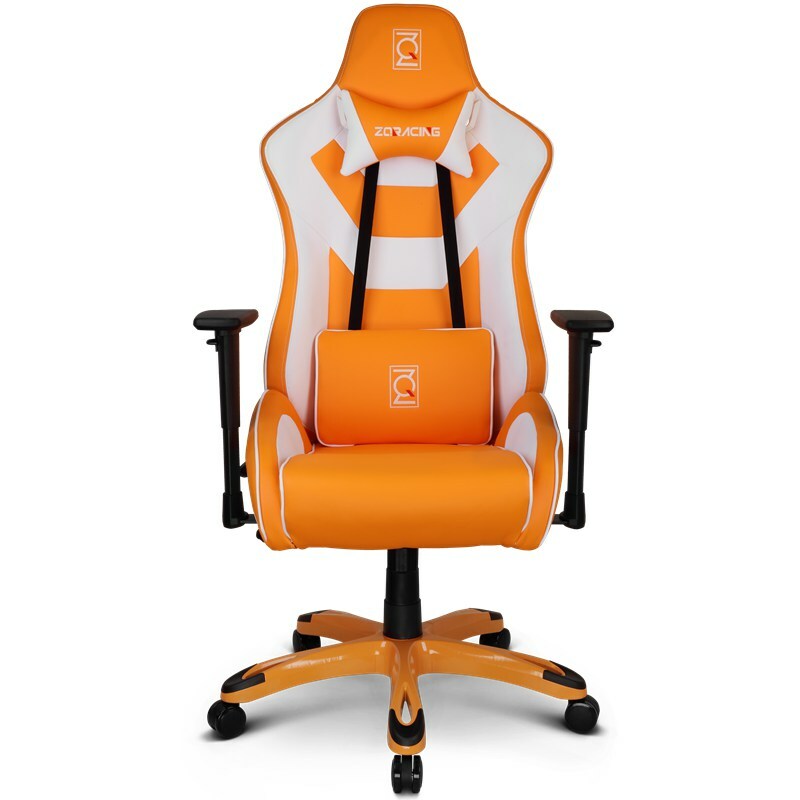 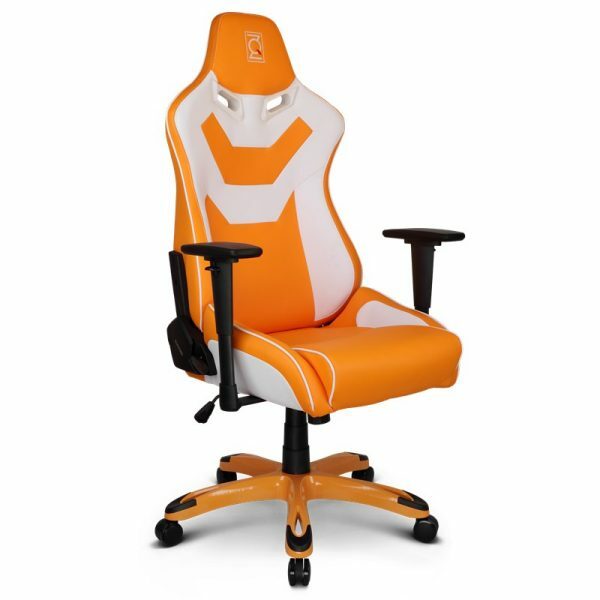 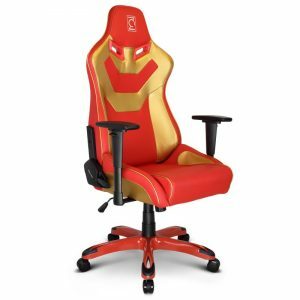 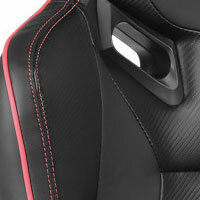 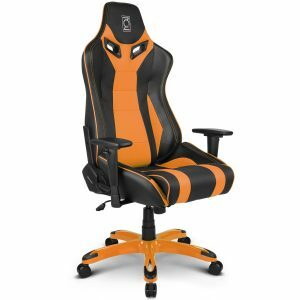 Viper series is the seat for everyone who values sporty design without wanting to compromise on comfort – with its higher backrest above all, and the upper leg support provided by the longer seat and high, shaped side bolsters on the seat cushion offers optimal seat proportions to gamer and workers of higher stature. 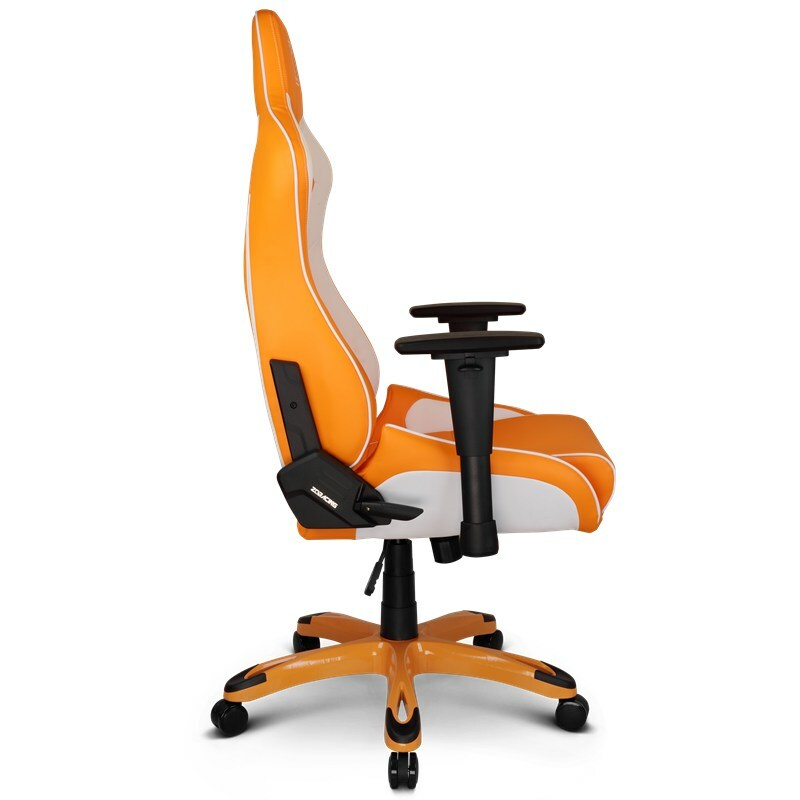 Viper GT series featuring upgraded star base and seat-on lock casters.